I’ve just (11:00 on 12/8/13) started an upgrade for my Fedora 18 server, to Fedora 19. It’s usually recommended to do a clean install but this time I’m using the ‘fedup’ utility to download and install a complete new set of applications and application libraries. That’s a substantial download as many of my programs wouldn’t fit on the official DVD. Of course I backed up the important stuff first, although my personal files don’t live on the main partition (or even the same hard disc) and at 3Tb would not fit on any portable media! I’ll post any issues here as they happen. 12:47 All 3500 packages downloaded and the server has rebooted to complete the installation. That’s 3500 installs. 14:00 Completed and rebooted into a working system. Everything except the microphone (for Skype) was working, even my digital TV recorders. I moved the microphone to the rear socket and all was well. 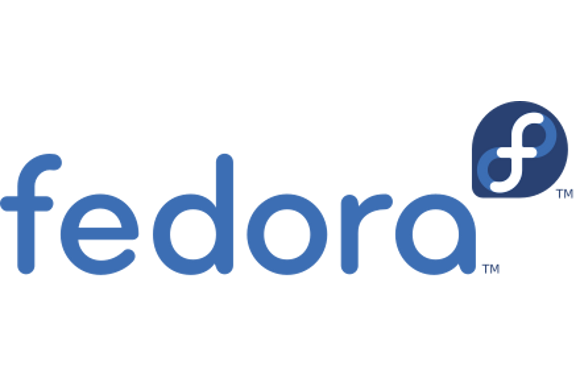 Scroll forward into 2015 and Fedora 22 was released a month or so ago. This upgrade was similarly painless on the server with only minor niggles on my laptop. Upgrade time on the server was just two hours, including a download of the system to ensure I had latest versions of everything. As I’m on fibre that part didn’t take long!